Four Unique Venues. Endless Possibilities. 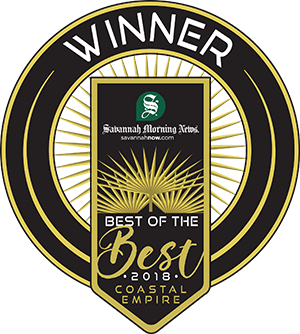 Family-owned for more than 80 years, Red Gate Farms invites you and your guests to celebrate life’s most special moments in Savannah’s charming countryside. Boasting 300-year-old oak trees, lush paddocks, and a glistening pond, each venue at Red Gate Farms creates unique events and lasting memories. 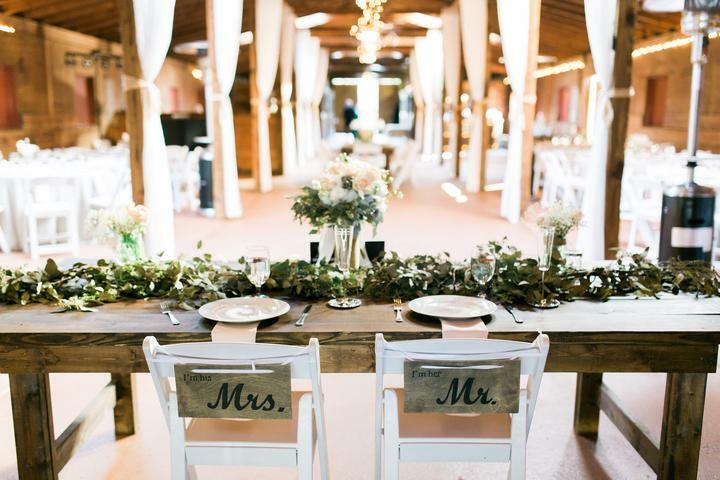 Although you will feel like you are hours away from the bustling city, Red Gate Farms is only minutes from Historic Downtown Savannah, making it an unparalleled event venue for any occasion. Within its 440 acres of stunning countryside, Red Gate Farms is home to four distinct venues that make for one-of-a-kind events, from rustic to modern, intimate to epic. Explore each of our unique venues to find the perfect match for your next event, whether that be our rustic barn, restored Grainery, charming Belle Tower, or open-air pavilion. 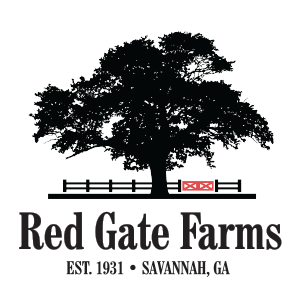 We would love to show you around Red Gate Farms, so you can see first-hand all it has to offer. To schedule a tour of the property or for more information on pricing and availability, contact us today!